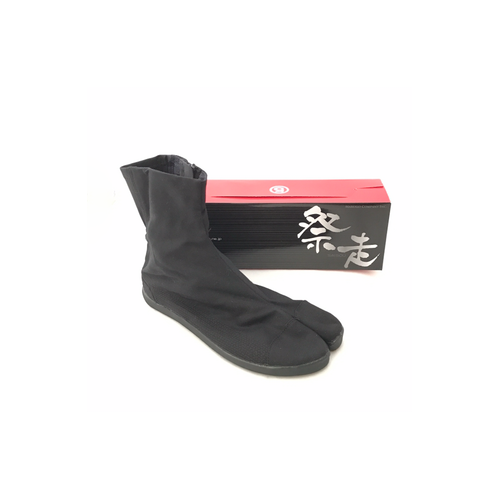 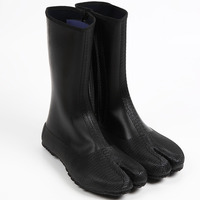 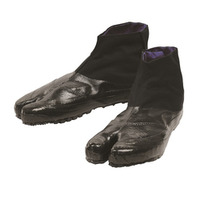 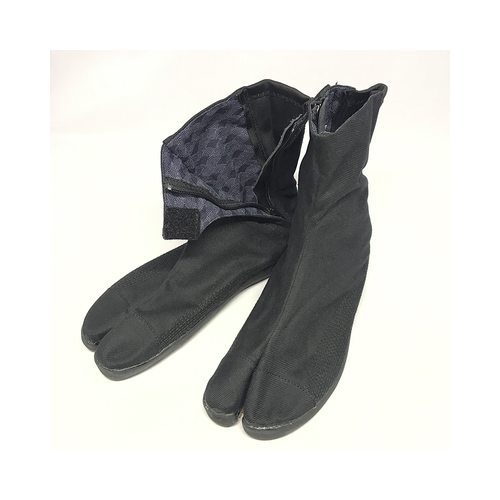 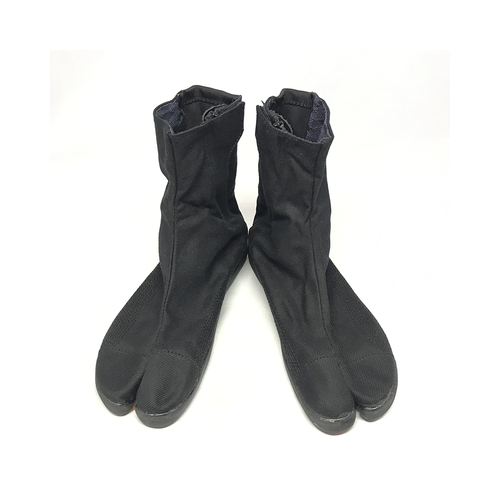 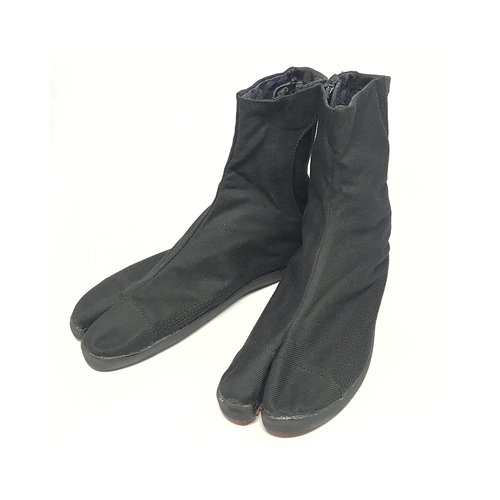 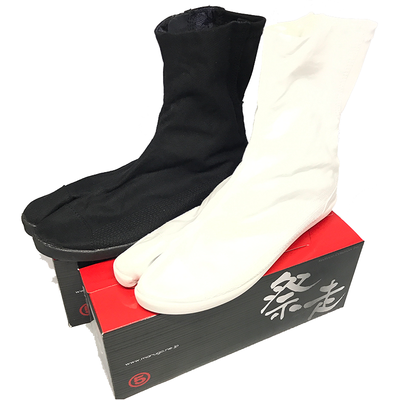 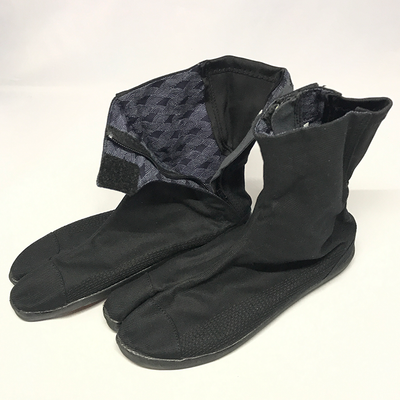 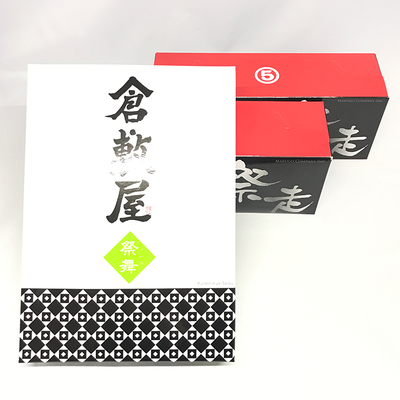 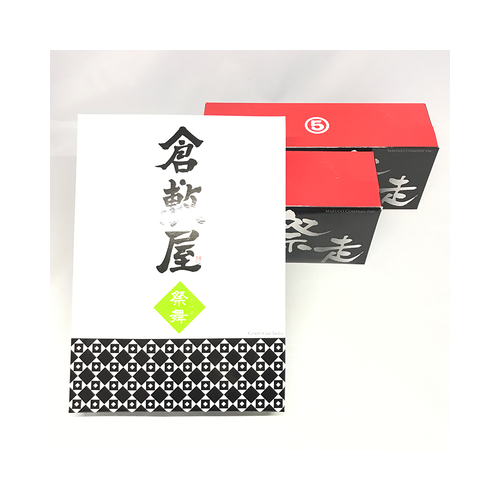 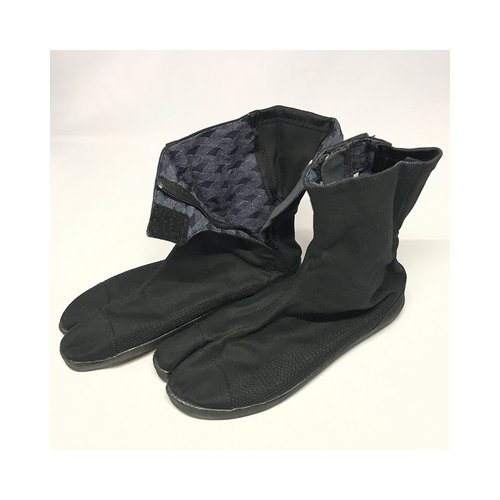 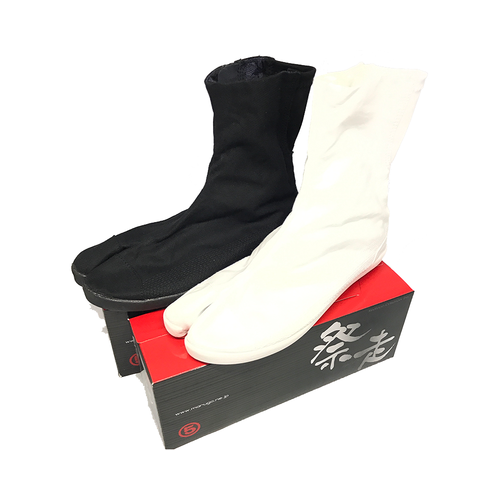 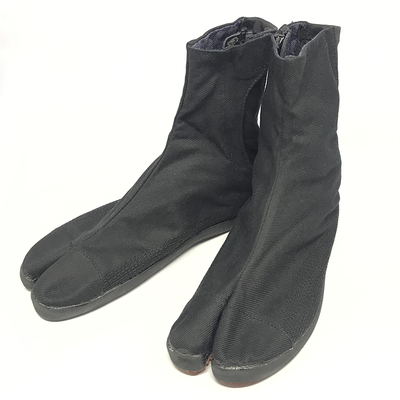 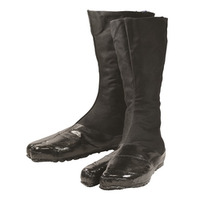 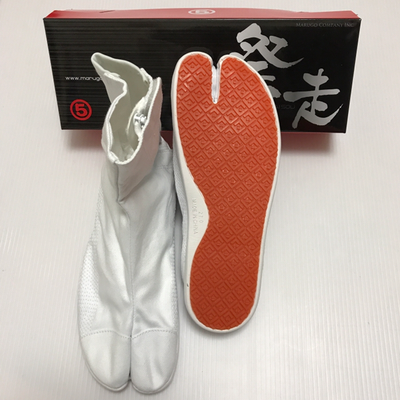 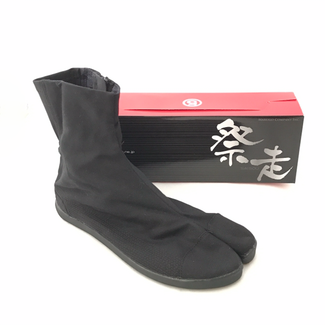 Perfect for Ninjya, Budo,Ninjutsu,Tabi boots!! 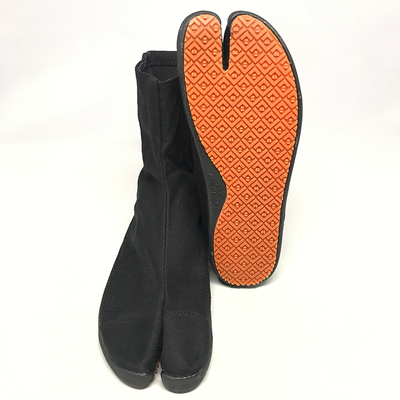 The cup-shaped insoles keep your heels stabilized. 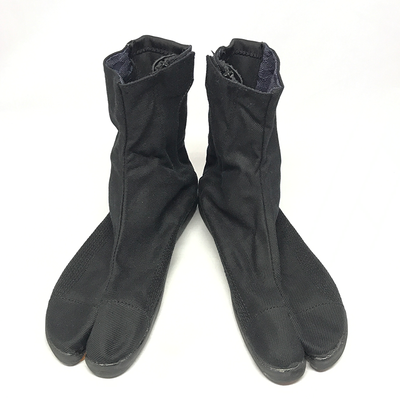 They hold your heels firmly in place, so there is no danger of their slipping out of place. 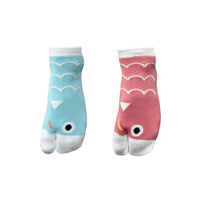 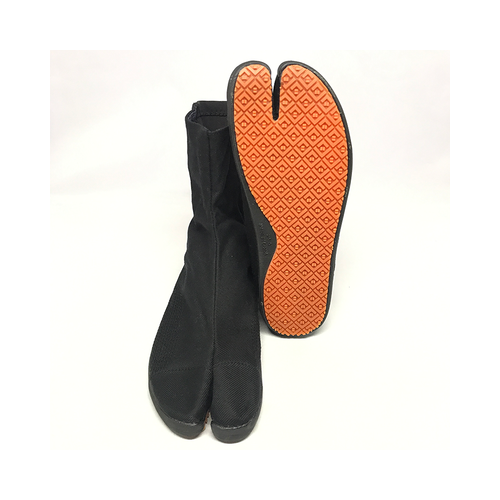 They protect your feet throughout your long walks. 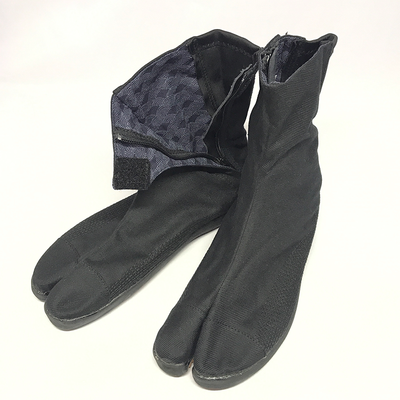 Being of the "zipper-type", they are easy to put on and remove. 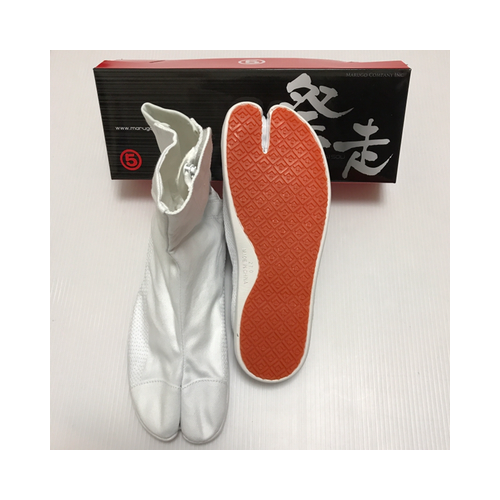 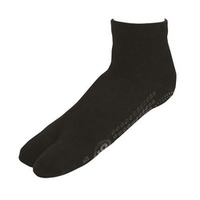 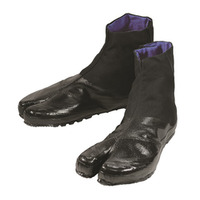 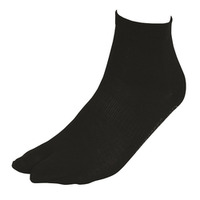 Their Insoles are capable of outstanding impact absorption and are also excellent in cushioning. 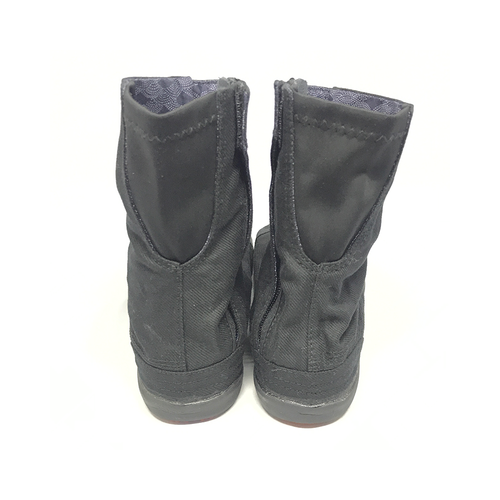 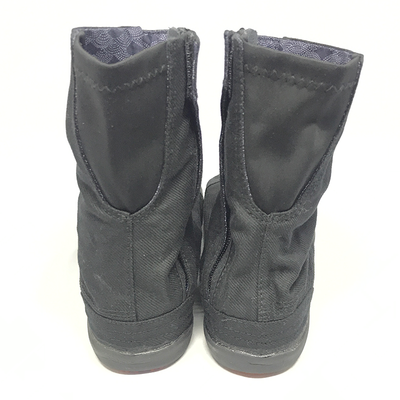 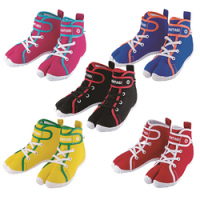 Having used the combination of zippers and stretch materials, they fit your feet with great ease.